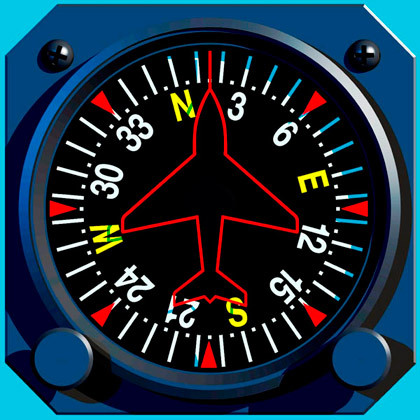 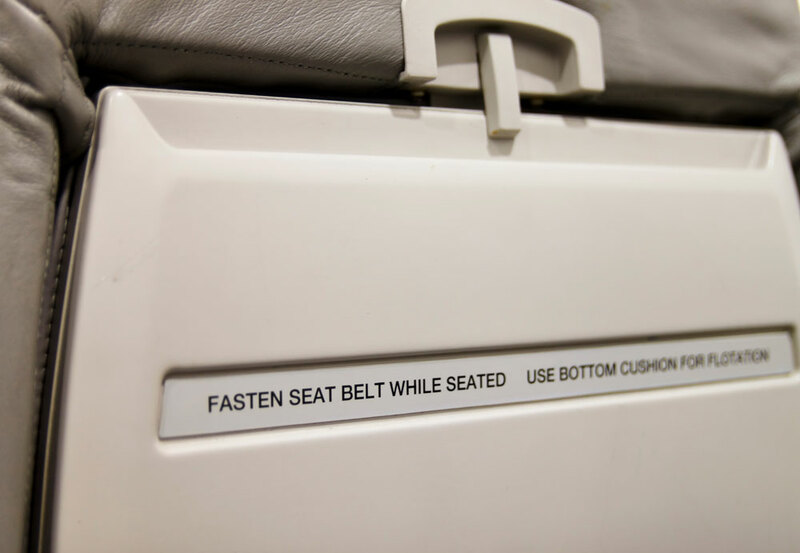 Arrow Systems Inc. works with several different aircraft companies to distribute the highest quality, most cost-effective labeling systems available. 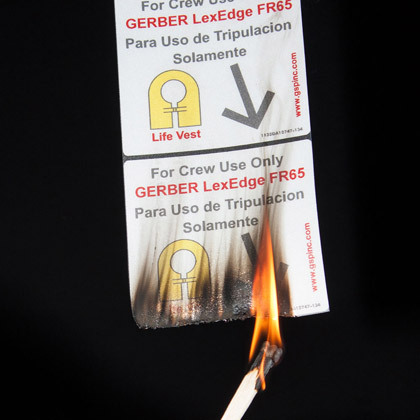 With GHS certified label printers and materials produced in compliance with many FAA regulations, we can provide the solutions your business requires! 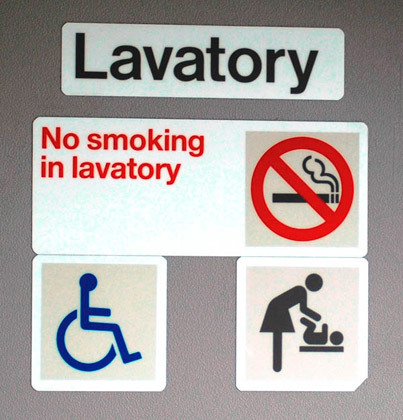 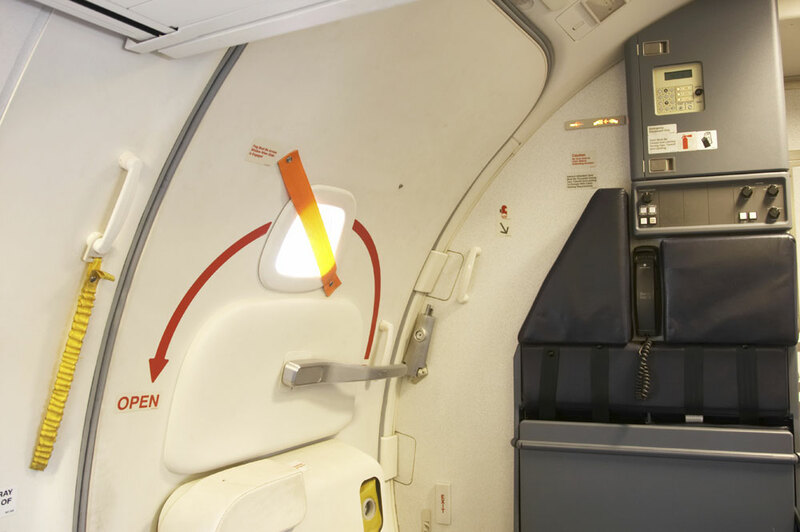 Our materials are ideally suited for airline interior graphics: interior placards, safety signage, instrument & control panels, durable instructional labeling. 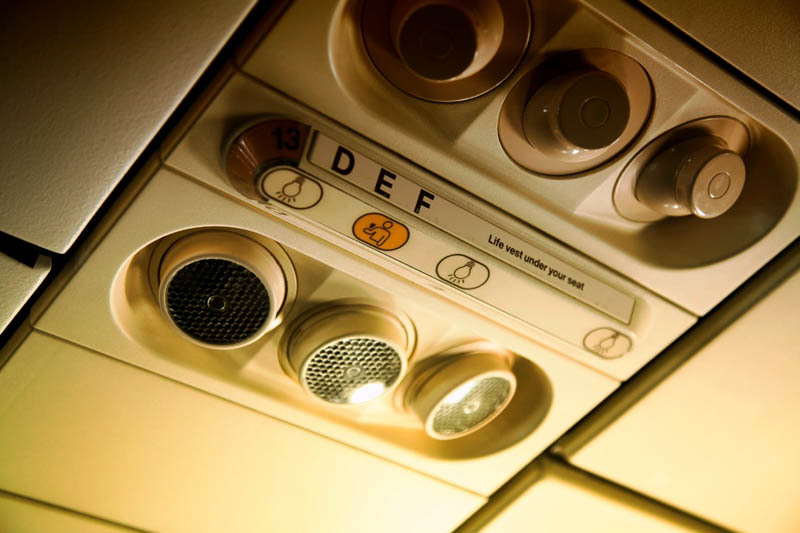 Delta, KLM, British Airways, Alitalia, US Airways, the US Armed Forces, and many others rely on LexEdge™–Gerber’s 10-mil Lexan™ polycarbonate–for consistency, quality, and compliance with FAA regulations.